Do you want to show off your photo galleries in an online album? Having a beautiful showcase theme will attract the attention of your audience and make your site look professional. In this tutorial, we’ll share how to showcase your photo albums in WordPress. 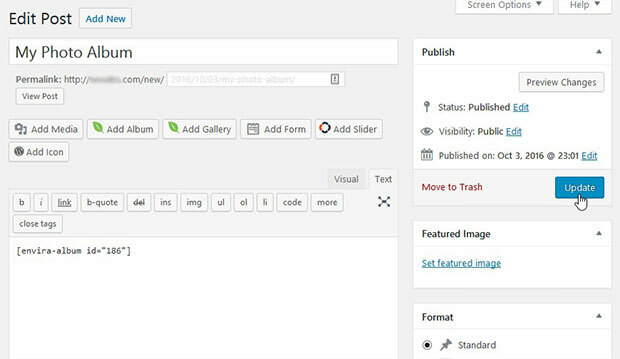 By default, you can create simple photo galleries in WordPress. 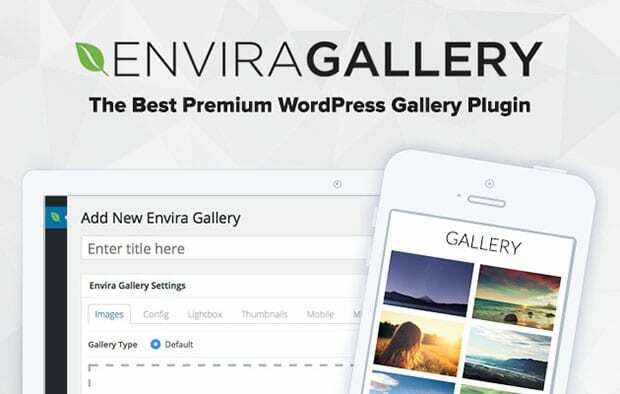 But in order to access more features, such as creating a beautiful album showcase of your galleries, you’ll need a plugin like Envira Gallery. Envira has more than 30 addons to create beautiful WordPress image galleries and albums. If you face troubles in the installation process, then check out this guide on how to install Envira. 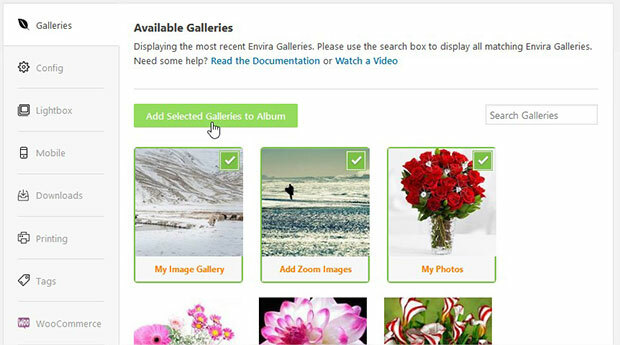 To showcase your photo albums, you need Envira’s Gallery Themes and Albums addons. Upon activating the plugin, you should go to Envira Gallery » Addons. 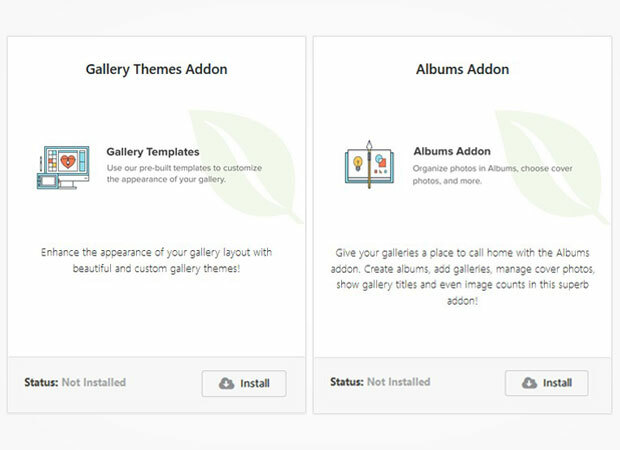 Install and activate Gallery Themes and Albums addons. To access these addons, you must have Envira’s Pro or Ultimate license. You can upgrade your Envira license anytime. Once these addons are activated, you can go to the next step to create image albums in WordPress. You need to go to Envira Gallery » Albums and click on the Add New button at the top of the page. Simply give a title to the new album. Next you should scroll down to select the image galleries for this photo album. 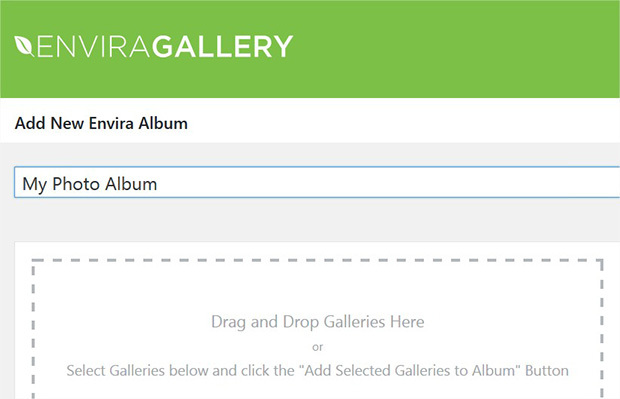 After selecting the galleries, you need to click on the Add Selected Galleries to Album button. 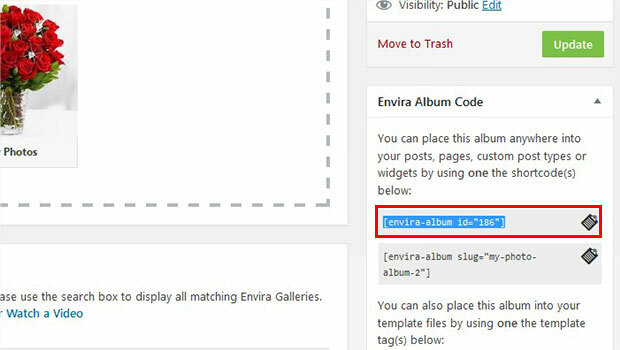 To learn more about photo album settings in Envira, you should check out this guide on how to create a photo album in WordPress. Now you should go to Config tab and select the Showcase theme in the Album Theme dropdown. Simply hit the Publish button. You’ll see a new widget as Envira Album Code at the right side of the screen. Simply copy the shortcode from here. To add the photo album to your site, you need to edit a page/post or go to Pages/Posts » Add New. In the visual editor, you should paste shortcode of the album. Make sure to hit the Update or Publish button. That’s all. We hope this tutorial helped you to learn how to showcase your photo albums in WordPress. You may also want to check out our guide on how to showcase your photography online in Envira Gallery. This article does not show how to set all albums as evenly displayed! For example notice how the flower in this example above has a height larger than the rest. Does anyone know the way to force equal album height and width?